Background and Education: I received my Bachelor's in Sociology from Pitzer College, in Claremont, CA in 2004. I worked for many years as a public health researcher and educator before returning to school to pursue a degree in counseling. I received my Master's of Science degree in Counselor Education, Marriage, Couples and Family Therapy from Portland State University in 2014. I opened my private practice in 2015. I was born and raised in southern Oregon. I have lived in Portland for 14 years. When I am not working, I enjoy travel, cooking, hiking, and exploring beautiful places in the Pacific Northwest with my family. Training and Experience: I have over 5 years of experience providing therapy to children, adults, and families. I worked for two years as a child and family therapist in school-based and in intensive outpatient community mental health settings, providing counseling to individuals, children, and families. I worked part-time for 2 years providing crisis counseling support at a local community mental health urgent walk-in clinic. I have been in private practice for four years. 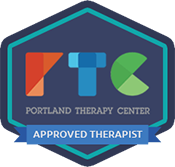 I have received specialized training in conducting therapy with individuals, couples, children, and families, as well as focused training in grief and loss, Internal Family Systems, Structural and Strategic family therapy, Systems theory, trauma-informed therapy, and interpersonal neurobiology. I have completed certificate training as a Perinatal Mental Health provider. 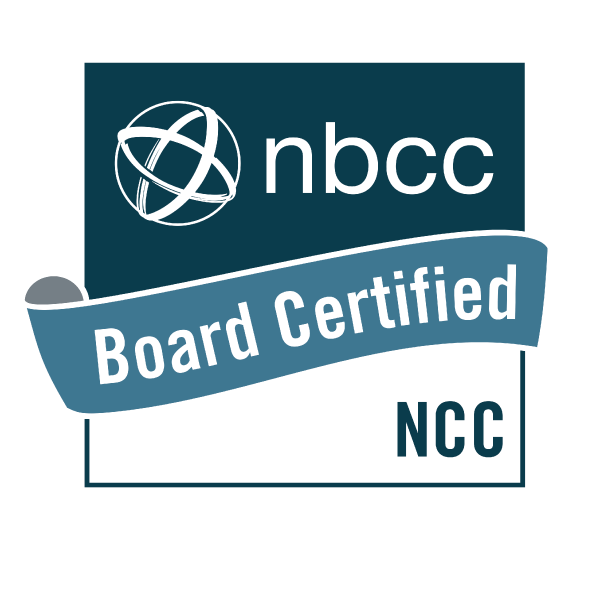 I am currently certified by the National Board of Certified Counselors (NBCC), a private certifying agency that identifies counselors who have met the Board's standards for education, knowledge, and experience. I am a member of the American Counseling Association (ACA). As a therapist, it is an honor and privilege to learn from my clients, to witness their wisdom, and to participate in their strong work of healing. Current Credentials: I am currently both a registered LMFT intern and LPC intern with the State of Oregon. As I complete hours toward licensure, I practice under the supervision of Mariel Pastor, LMFT. As a post-master’s trainee under supervision, I am qualified to conduct therapy and provide diagnoses. If you have any questions or concerns regarding any ethical or professional considerations, feel free to contact me, my supervisor, or the Oregon Board of Licensed Professional Counselors and Therapists at any time.